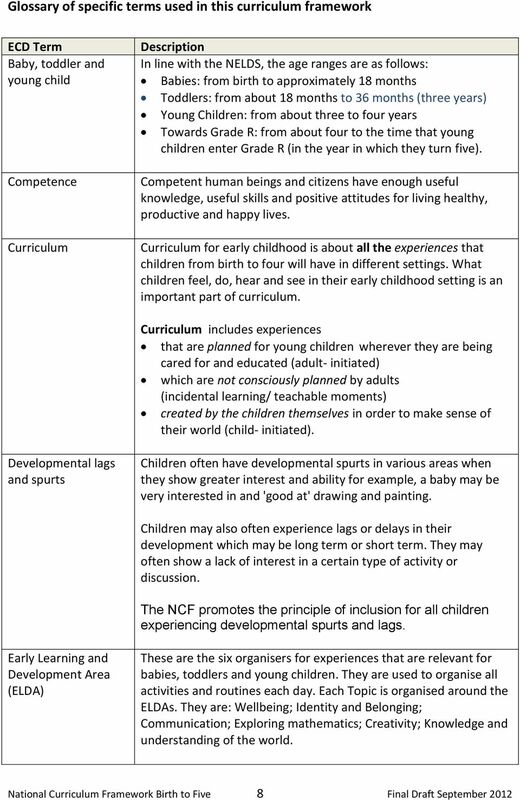 This study was conducted to understand the challenges in teaching Mathematics at the level of early childhood development, with the rationale to improve teaching and learning mathematics at children's early years of schooling. This study was conducted in a private ECD English medium school in Karachi, Pakistan. This study is based on Mathematics teaching and learning in classes I and II in an... curriculum and instruction for this careful, sensitive study and deliberation to occur. At this point it is important to differentiate between the study of technology and the celebration of technology in schools. It focuses attention to areas such as development and printing of syllabuses, development of learning materials (text books, handbook and manuals), induction of all teachers into the new curriculum, syllabus interpretation for teachers and supervisors taking the following classes in 2017: ECD ‘A’, Grade 1, Grade 3, Form 1, Form 3 and Form 5.... 29/09/2010 · Then, it will justify each of these explanations, using Te Whāriki (Ministry of Education [MOE], 1996) the early childhood curriculum. Finally, it will describe effective ways for teachers to support the artistic expression of children in early childhood education. The arts have long been valued for their aesthetic contributions to education, and studies have been conducted to demonstrate their contribution to academic performance in an attempt to justify their inclusion in the curriculum. Art integration involves learning core content subjects (math, reading... 10/07/2006 · Inclusion in Mathematics This blog was created to allow teachers, parents and administrators to view new information and helpful resources about inclusion. tandard-driven curriculum, evidence of learning through assessment, meaningful performance outcomes, and the growing diversity of student populations are transforming how inclusion is implemented and evaluated. 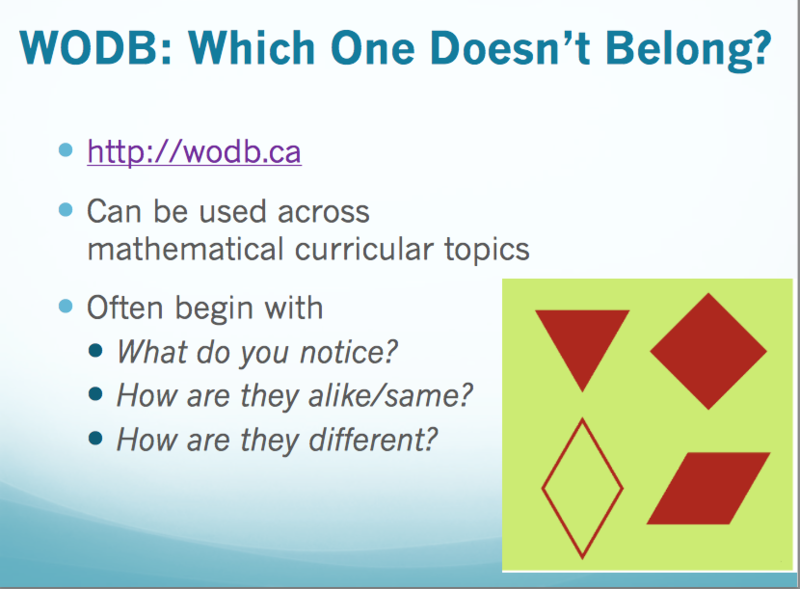 • It can confuse situations (e.g., about which math curriculum is the best). • It can focus on everything but your situation (e.g., about your classroom, your specific students, and their learning of mathematics).